A perfect mixture of looks, sound and price. 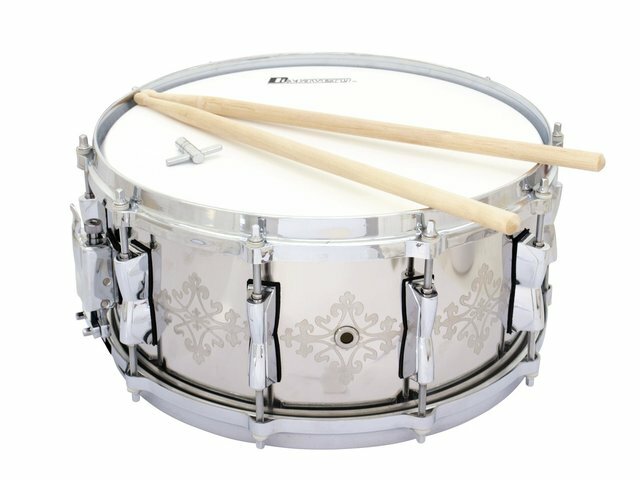 The new snare drums from Dimavery offer strong arguments. 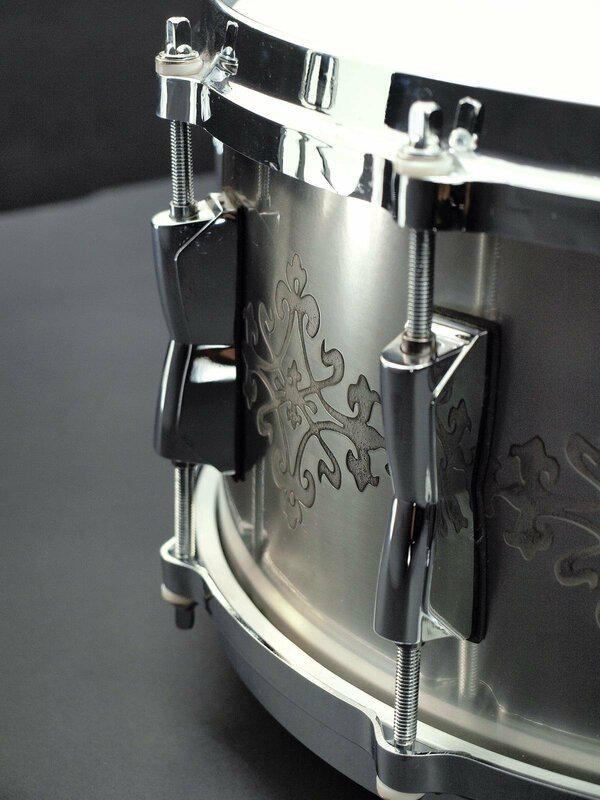 Visually, they shine in either modern chrome (Piccolo and 16,51 cm) or classy brass. 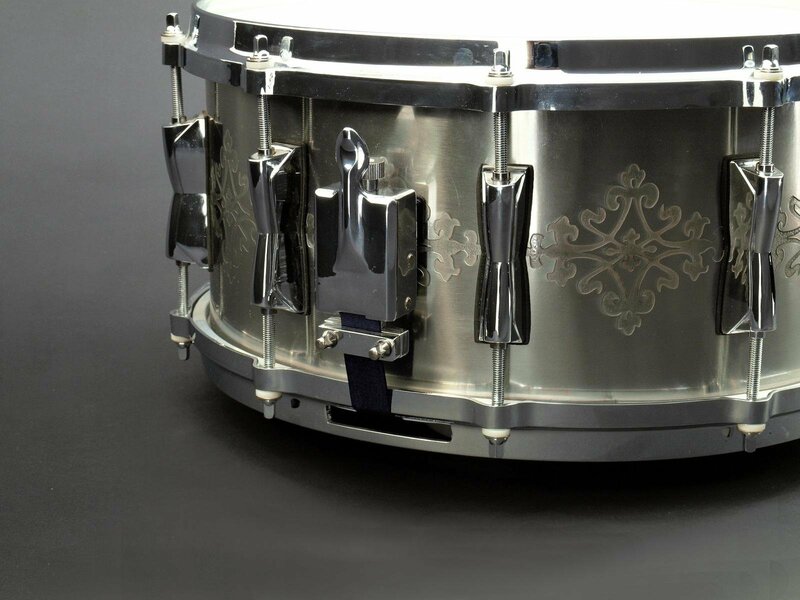 Due to thoroughly worked engravings the chrome models get an embossed accent. The sound also presents itself on a high level. 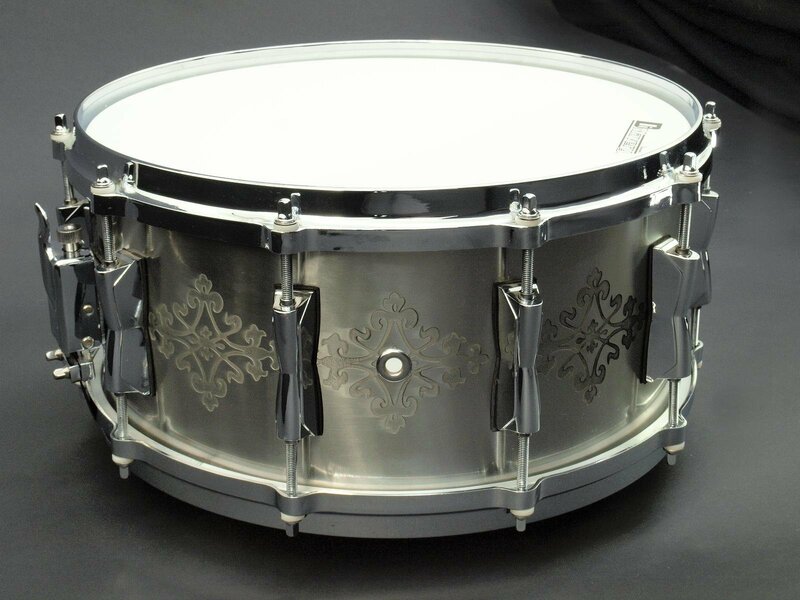 The Piccolo snare sounds funky and crispy. The bigger snares produce a deep and sonorous sound which fits perfectly into metal and rock music. As prices, compared to other producers, are really friendly, you get a combination which should be added on the leaflet of every price and quality-conscious musician.